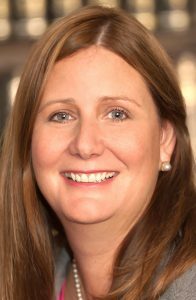 Debra Verni, principal of the Herzog Law Firm in Saratoga Springs. The fear of many elderly individuals — perhaps even yourself or someone in your family — is that nursing home costs will consume their life savings before they can be passed to their heirs. This concern is real and has spawned elder care planning strategies designed to minimize the damage. Background: Medicaid is a health care assistance program for elderly, blind, and disabled people in financial need. It covers nursing home costs, but it’s not easy to qualify for assistance. Generally speaking, an individual may own only a few assets—a car, certain personal belongings, a small amount of savings—and have a minimal income stream. The exact amounts are established by individual states. Since these standards are often unattainable, the assets of a nursing home resident may be exhausted by fees before becoming eligible for Medicaid. Therefore, one typical objective of elder care planning is to “spend down” below the state Medicaid limits to qualify for assistance. 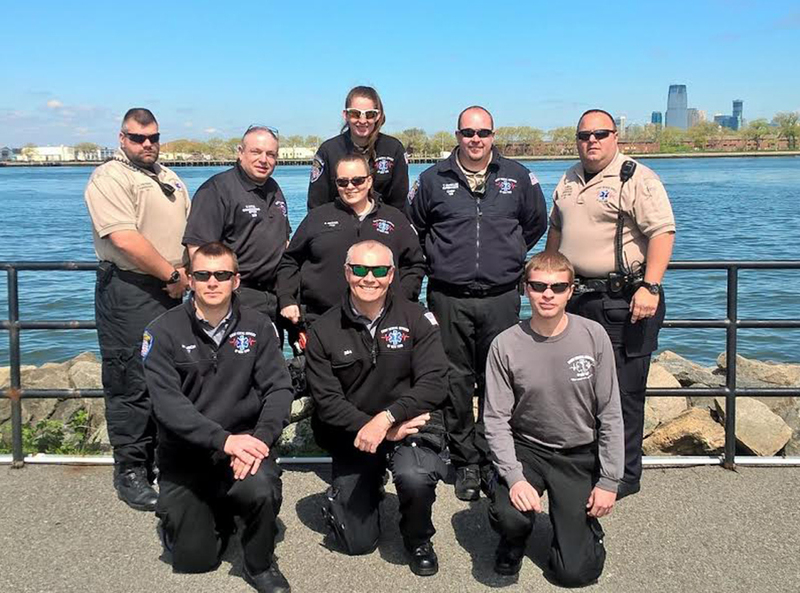 The staff of Event Medical Services is based in Lake George, but works all across New York, Massachusetts, Pennsylvania and New Jersey. They provide EMT services at special events. In 2014, a participant at the Red Hook Criterium bike race in New York City crashed into a metal barricade. Due to his broken ribs, the patient began to suffer respiratory problems. Fortunately, Event Medical Services of New York was onsite and able to provide basic life support and get the person in an ambulance in under three minutes. A year later, after a full and speedy recovery, he was able to participate in that same race once again. Upon realizing there was a gap in the market for affordable, proactive, and effective event medical services, Dunklee started his business in 2007 out of the desire to help his community. Hiring an ambulance to attend large-group events is often a necessary precaution, but it can cost upward of $150 an hour. There’s also no guarantee the ambulance will stay on site if an emergency calls it away. The providers of Event Medical Services of New York, however, will be present for the duration of the event, no matter what happens, and their services come at an affordable rate, said Dunklee. The staff is often the first line of defense before an ambulance is able to help. Stephanie Angelucci had been practicing yoga for about 18 years before she decided to become an instructor. She now owns and operates Hot Yoga Queensbury on Quaker Road. 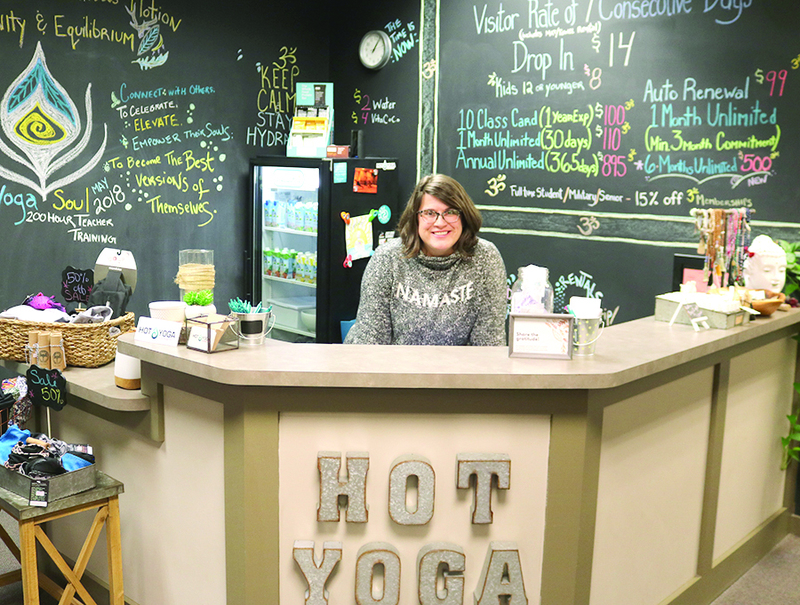 Stephanie Angelucci said purchasing Hot Yoga Queensbury earlier this year was a decision that she felt confident in making. After practicing yoga in that exact location for years, when the opportunity arose, she knew it was one she wanted to take advantage of. “It sort of fell into my lap. I purchased the studio after practicing here for years and it has been going amazing. It is certainly a labor of love and the community is strong,” said Angelucci. She has experience as a critical care nurse and spent almost nine years as an officer in the Air Force. She had been practicing yoga for about 18 years, before she decided to become an instructor. She said she sees now that her experience as a nurse, along with her years with the military, helped lead her to where she is today. “I feel my background as a nurse really helps in all parts of my yoga teaching and the military background has helped tremendously transitioning into the role of business owner. I lucked out and bought a business that I love. It found me,” said Angelucci. Many patients suffering from arthritis and carpal tunnel syndrome might think surgery is the best option to get relief. Kate Schlesier of Hand To Hand Occupational Therapy hopes to change that mentality. 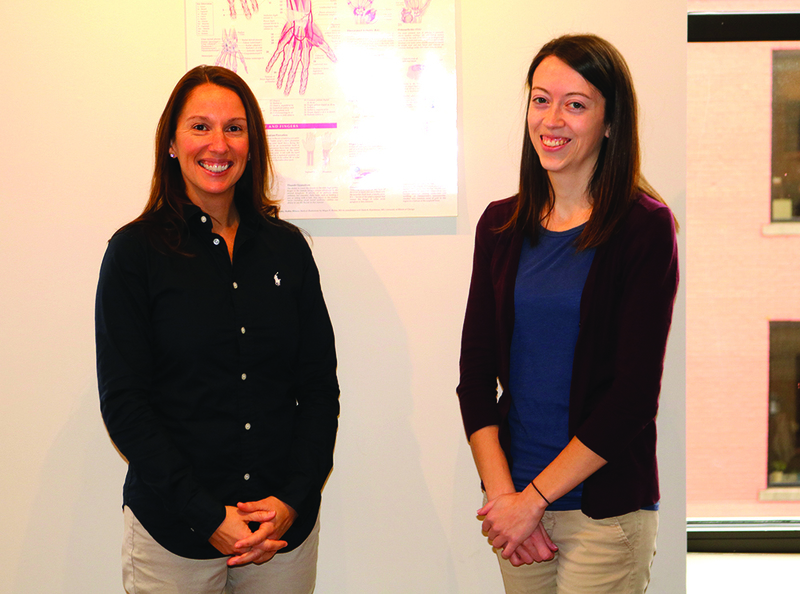 Schlesier’s occupational therapy clinic in Glens Falls helps diagnose and treat conditions of the upper extremities, which includes the hands, wrists, elbows and shoulders. Unlike a physical therapy clinic, which will tend to a broad range of conditions across all parts of the body, Hand To Hand Occupational Therapy has dedicated its practice to exclusively treating the upper extremity, with emphasis on improving function and the ability to perform everyday tasks. Their specialization allows them an in-depth understanding of the upper extremities, and the ways in which conditions affecting them can be treated, she said. Located at 100 Glen St., Suite 3D, Hand To Hand Occupational Therapy is one of the few occupational therapy practices in New York state, according to Schlesier. That’s due in large part to difficult and rigorous qualifications the state puts on practicing OTs and certified hand therapists in particular. Schlesier’s practice only employs certified hand therapists, which she said assures her patients receive the most specialized and high-quality care possible. It also requires significant amounts of study and testing.